Nowadays, obesity is one of the biggest health issues around the world. People leave no stone unturned to get rid of that excess body weight, but fail to achieve a slim-trim figure as desired. Well, there is certainly no alternative to moderate to high exercising practices. But at the same time, you also need to modify your daily diet by eliminating junks and including healthy choices. A diet rich in fibers is known to be extremely beneficial for overweight people. Sprouts contains high quality dietary fibers and that too in very high levels, which help us take great care of our digestive system and keep us filled for long. As a result, we do not need to eat repeatedly and hence, we get rid of unwanted body weight in an effective manner. Sprouts are a great source of essential nutrients including vitamins and minerals. According to experts, keeping sprouts in your daily diet can help you fulfill a significant portion of your daily needs of vitamins and minerals. This is very much important for eliminating unnecessary body fat and promoting healthy weight gain. Several studies have revealed that sufficient intake of proteins can facilitate fat loss to a great extent. Sprouts are loaded with high quality proteins, which play a pivotal role in managing our body weight by providing energy for fat burning, sustaining muscle tissues during the weight loss and reducing the intake of excess calorie. 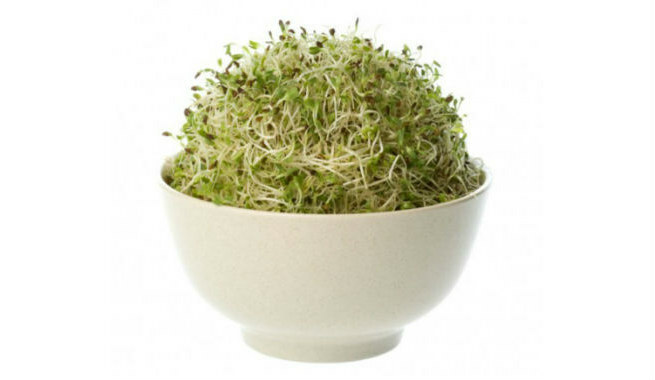 When you consume sprouts, you take very less amount of fat in the body. 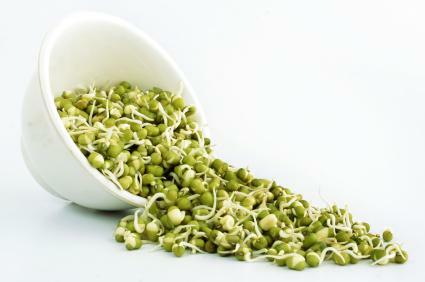 It has been seen that a serving of 100 grams of sprouts yields as low as 0.38 grams of fat. Hence, you do not need to worry about too much fat intake, while digging into a tasty sprout dish. Sprouts can really help you stay away from calorie counts, which might seem quite irritating at times. They are very much low in calories, which makes them an amazing natural solution for weight loss. 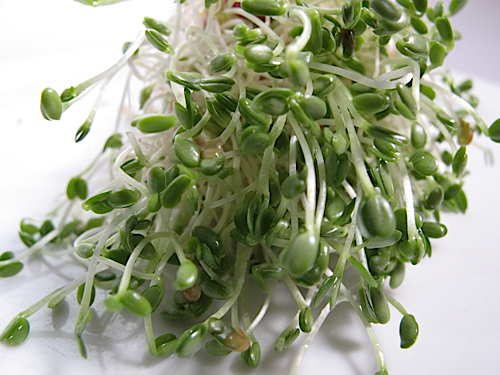 A 100 gram serving of sprouts produces only 100 calories, which is surprisingly low for sure. Another great thing about sprouts is that they are loaded with enzymes, which makes the procedure of digestion easier and faster inside our body so that we can get rid of waste materials effectively. 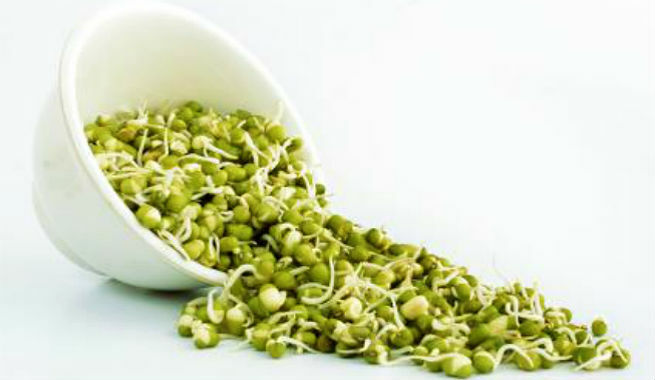 The chlorophyll content of sprouts also helps in cleansing our system and distributing oxygen throughout it. Both of these result into a detoxified internal system, which ultimately aids in weight loss. As said before, sprouts are enriched with dietary fibers, which fill our stomach up and keep us filled for a long span of time. Therefore, incorporating these in your regular diet will help you keep your appetite in check. In other words, there will be least chance of binge eating, which is extremely significant for losing weight. 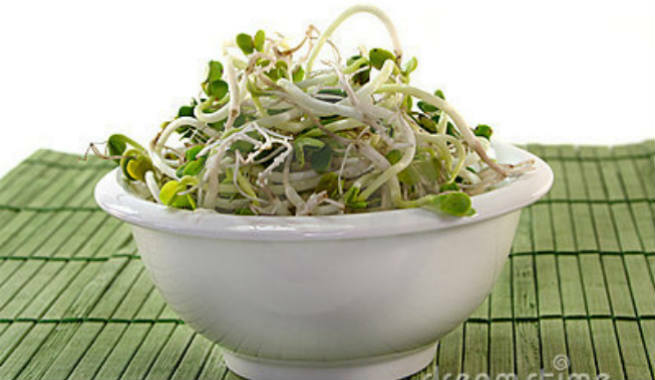 Mung bean sprouts are hot favorite of Asian people. They include this nutrient-rich ingredient in their cooking (stir-fry, noodles, salad, etc.) or even love to enjoy it raw for the wonderful crisp texture as well as mild flavor. 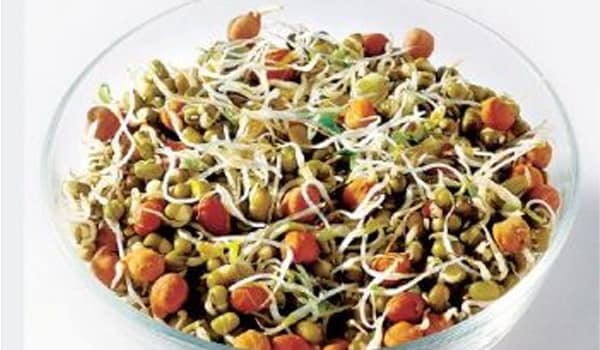 Green-leaf sprouts are very much popular in America as an effective weight loss food. The best thing about these sprouts is their nice crunchy texture. Besides, they impart a subtle flavor, when introduced in sandwiches, stir-fry dishes or vegetable sauté. 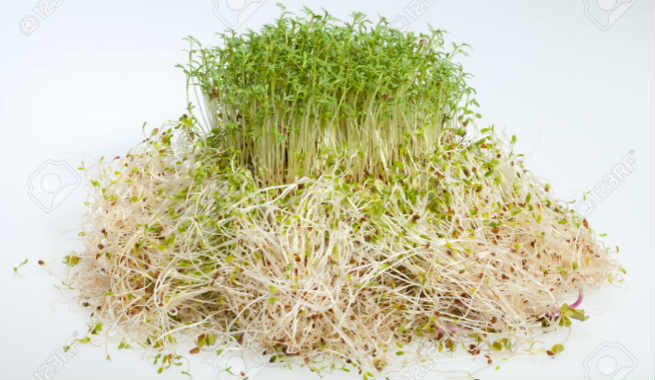 There are very few sprouts that can beat alfalfa in terms of nourishing as well as weight reduction capacities. 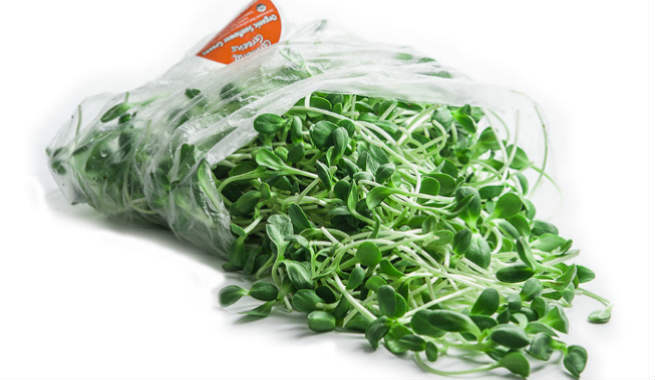 These small sprouts with delicate nutty flavor are just awesome as a sandwich filling or salad component. 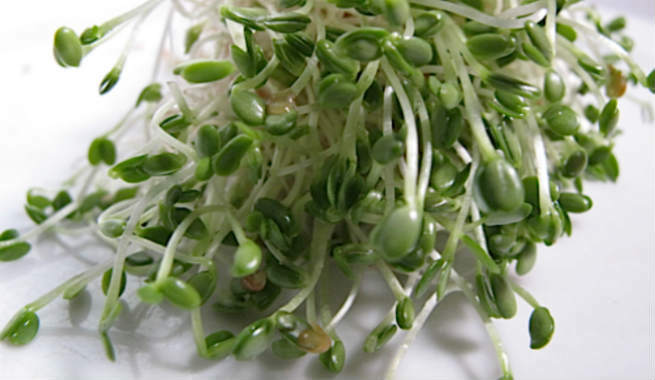 Sunflower sprouts are almost similar to alfalfa ones in size and weight loss benefits. But they have slightly sweet flavor, which is quite unique. You can use it in your salads or sandwiches or even eat as toppings. Last but not the least; go for radish sprouts if you want to give your taste buds a little spicy kick, while living on your weight loss diet. They will definitely help you reach your goals in a more delicious way.